Can computer-based feedback influence how trans women’s voices sound? Learn more on our START page. 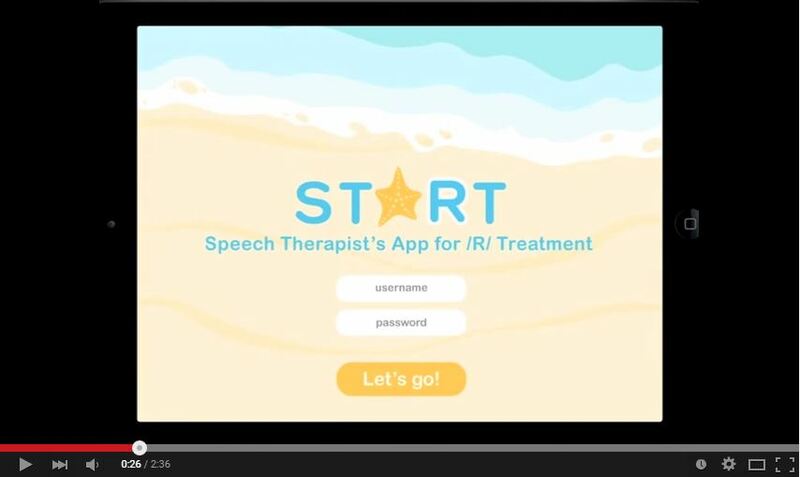 Click here if you are a speech-language pathologist interested in receiving more information about participating in pilot testing of the app. staRt app version 2.0 release! Interested in a PhD in communication sciences and disorders?